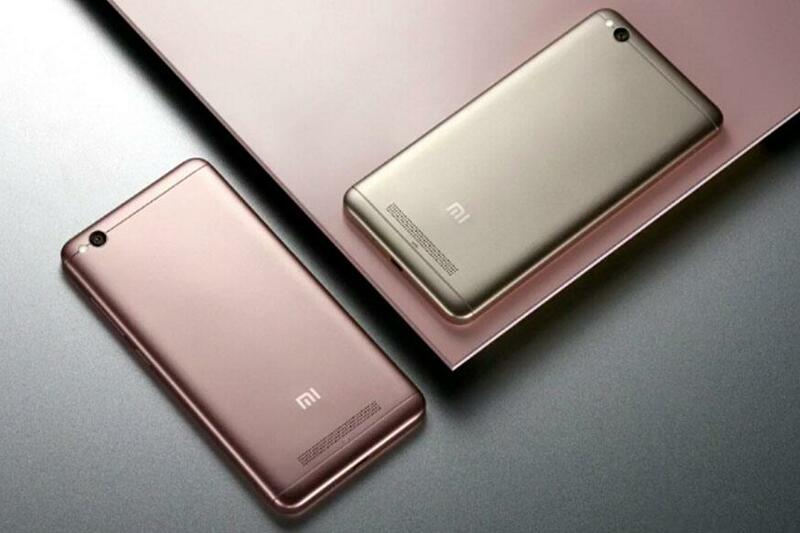 Chinese company, Xiaomi will introduce Redmi 4 and Redmi 4 Prime smartphones in Indian market very soon. The company has introduced the Redmi 4A smartphone in our country at a price of Rs 5,999. According to Xiaomi India’s VP, the company has launched the Redmi 4 and Redmi 4A in China. The price of the Redmi 4 is at CNY 699 (approximately Rs 6,900) and Redmi 4 Prime is at CNY 899 (approximately Rs 8,900). The Redmi 4 smartphone offers a5-inch HD with a resolution of 720×1280 pixels display and operates on MIUI 8 which is based on Android 6.0 Marshmallow. It has an octa-core Qualcomm Snapdragon 430 SoC with 2GB of RAM. The device come with a camera at rear of 13-megapixel and camera at front of 5-megapixel. It offers 16GB storage and is back up by a 4100mAh battery. The Redmi 4 Prime offers a 5-inch full-HD with a resolution of 1080×1920 pixels display and operates on MIUI 8 which is based on Android 6.0 Marshmallow. It has a 2GHz octa-core Qualcomm Snapdragon 625 SoC with 3GB of RAM. It offers 32GB storage and is back up by a 4100mAh battery. The device come with a camera at rear of 13-megapixel and camera at front of 5-megapixel. 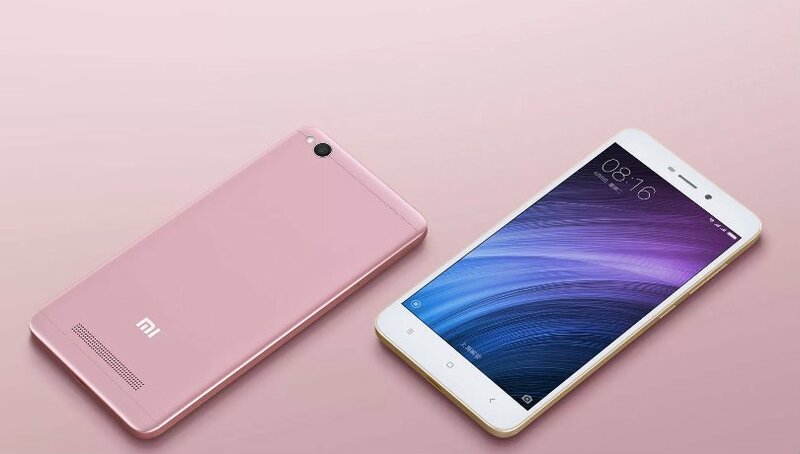 Xiaomi has launched the Redmi 4A smartphone in Indian market. It will be available in Dark Grey and Gold colour through Amazon India and MI.com at a price of Rs 5,999. The Redmi 4A smartphone offers a 5-inch HD with a resolution of 720×1280 pixels display and operates on MIUI 8 which is based on Android 6.0 Marshmallow. It has a 1.4GHz quad-core Snapdragon 425 SoC coupled and the Adreno 308 GPU with 2GB of RAM. The device offers 16GB storage that can be expandable up to 128GB by using microSD card and is back up by a 3120mAh battery with the support of fast charging. The smartphone comes with a camera at rear of 13-megapixel and a camera at front of 5-megapixel. The rear camera has Phase Detection Auto Focus (PDAF), a 5-lens system, an f/2.2 aperture with LED flash whereas front camera has an f/2.2 aperture. It has several features such as 4G VoLTE, Wi-Fi 802.11 b/g/n, GPS/ A-GPS, and Bluetooth v4.1. There are some sensors in the smartphone including accelerometer, ambient light, gyroscope, infrared, and proximity. Its dimensions are 139.5×70.4×8.5mm, and it weighs 131.5 grams.